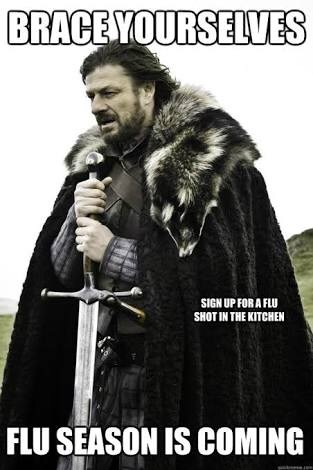 Flu is coming. 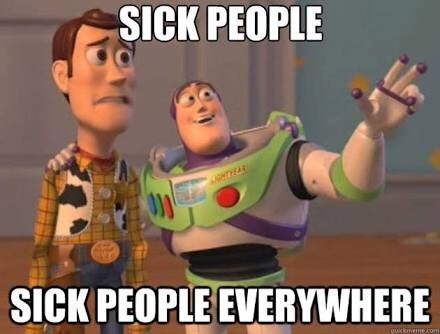 It’s not only Game of Thrones that is upon us but also the common colds and flu in the air. Since Friday I’ve been feeling a bit under the weather. I have doubled the dose of my alkaline Vitamin C and has been religiously taking my multivitamins. However, these are just a little bit too late since I think I already caught the flu. 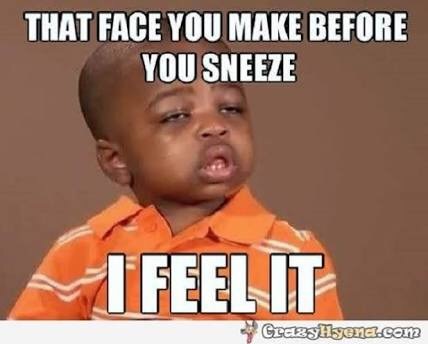 My nose are not yet clogged but I can already feel that my throat is dry and itchy and occasionally I cough. At times like this, I usually employ these non-medical flu hacks and intervention. 1. A serving of a Hot Toddy. Yes, brandy and whisky can alleviate your feeling when you have a flu. It may not kill the virus but its effect is almost instant. A Hot Toddy is 1:8 Whisky and Hot Water mixed together with lemon and other spices. Try it to believe. Be sure you are of age and please don’t consume more than enough alcohol as it may cause dehydration. 2. Speaking of dehydration, most common cold causes dry throat and mouth especially during sleeping. It is therefore logical to increase the moisture content of your room. But how? Use air humidifiers. There are many air humidifiers in the market today, I bought mine from an online store for only 900 pesos. The relief of breathing through a moist air while your throat is dry is immediate. 3. Lastly, don’t forget to gargle with Bactidol. Yes, I need to be very specific with the brand as other may have not the same effect as Bactidol. Gargling with it directing it to the throat as you wake up in the morning and every 4 hours thereafter and before sleeping kills the bacteria in your throat that may have caused the irritation. This helps to prevent loss of voice. Easy on Bactidol, be sure to direct it only to the throat and not the tongue as it may burn it that may result in loss of appetite. I hope this helps. Get well soon!